An Allotments Group, chaired by the Council and consisting of representatives from each site, meets twice a year. An amount of money is budgeted annually for ongoing maintenance. There is a small waiting list for allotments. 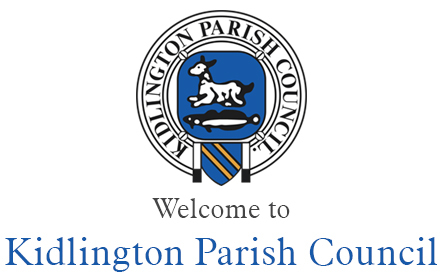 For further information, contact Carol Shepperd on 01865 372143 or at secretary@kidlington-pc.gov.uk.